State tax collections were nearly five percent higher last month when compared to the state’s tax haul during December of 2017. Jeff Robinson is a senior fiscal analyst for the Iowa Legislative Services Agency. 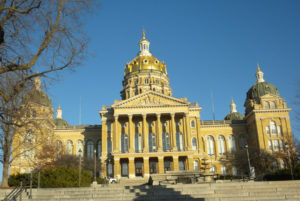 “Iowa net General Fund revenue continues to grow at a healthy pace, aided by the automatic Iowa income tax increase that results from a federal income tax decrease,” said Jeff Robinson, a senior fiscal analyst for the Iowa Legislative Services Agency. That happens because of the Iowa income tax deduction for federal taxes paid. When federal taxes decrease, the deduction shrinks and Iowans wind up paying more in state income taxes. State tax collections for the past six months are more than percent higher than during the same period last year. 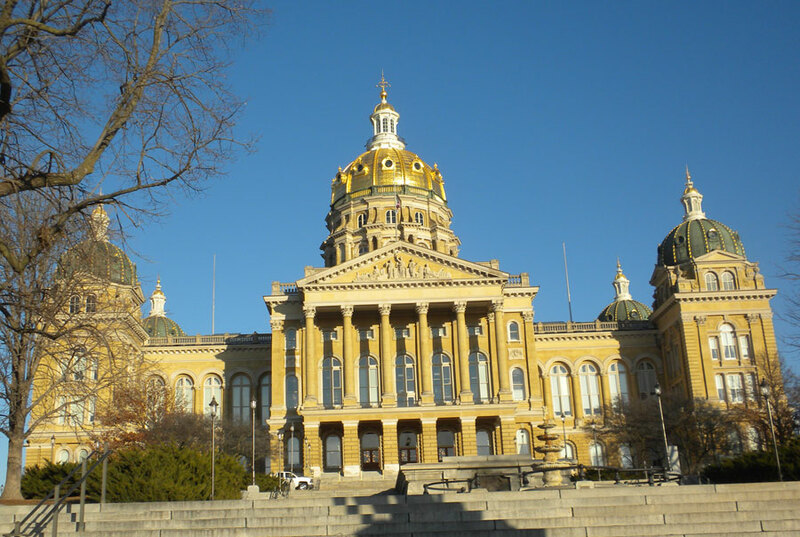 “Tax reduction legislation enacted by the Iowa Legislature in 2018 will begin to impact the Iowa revenue stream in January,” Robinson says. The current state fiscal year that ends June 30, 2019. Experts predict state tax revenue will grow by 4.7 percent for the entire 12-month period.